Frame Geek loved Oliver People’s Balmain sunglasses so much the first time around that we just couldn’t ignore Oliver People’s Limited Edition Balmain 2. 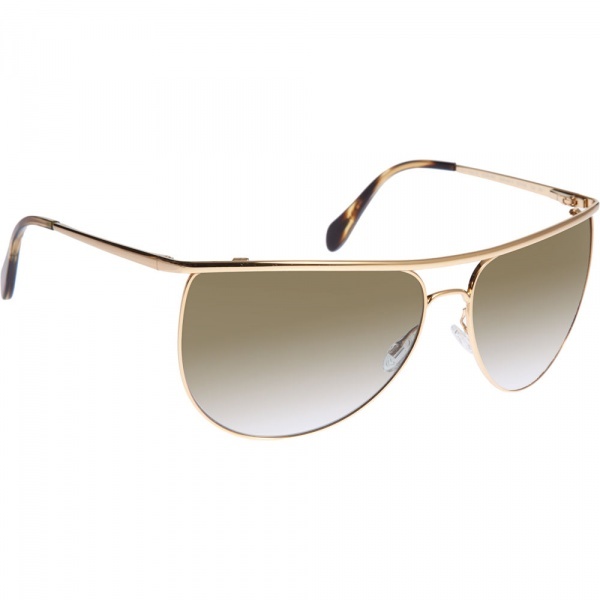 This new version of the Balmain has a notably thicker top bar, which puts an inventive twist on the classic double-bridge aviator. Available at Barney’s and the online store. This entry was posted in Accessories, Collections, Sunglasses, Vintage and tagged Frame Geek, Oliver People Balmain, Oliver People Limited Edition Balmain, Oliver Peoples. Bookmark the permalink.